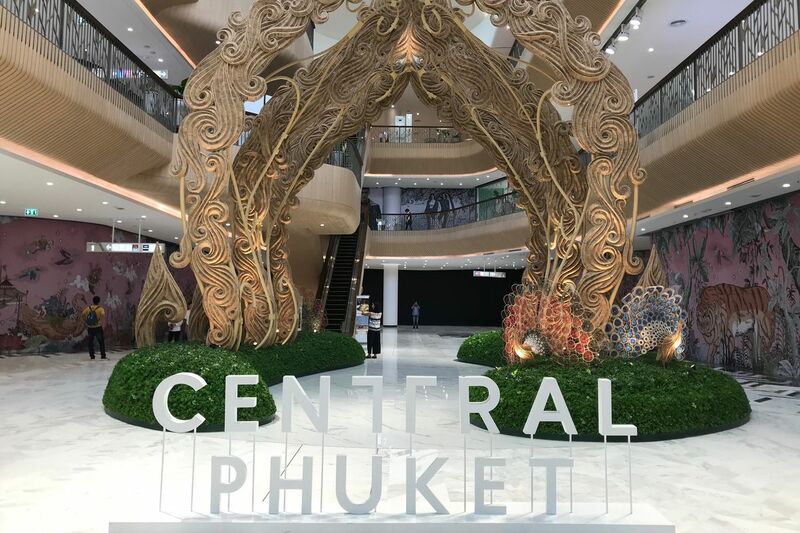 Central Phuket is the largest shopping center of the island and goes into the top 3 largest shopping mall in Thailand. 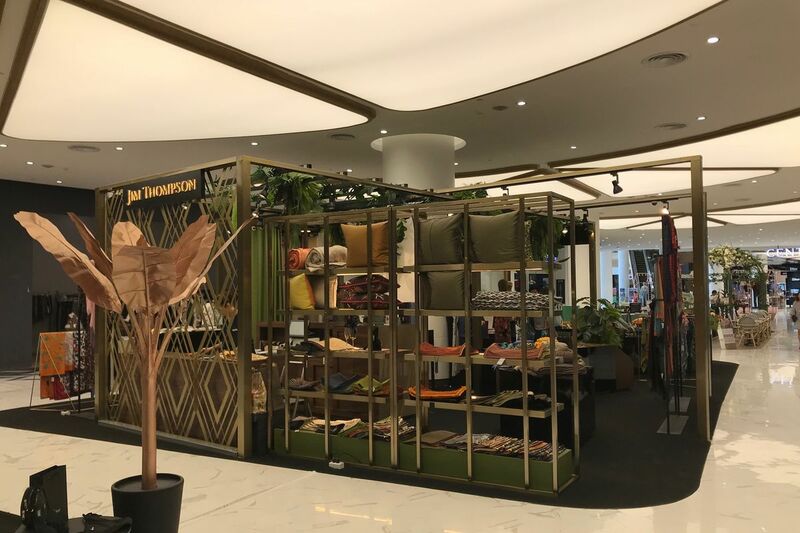 It is comprised of two separate buildings: the long-standing Central Festival, which opened in the 90s, and the recently added extension Central Floresta, which opening its door in September 2018. 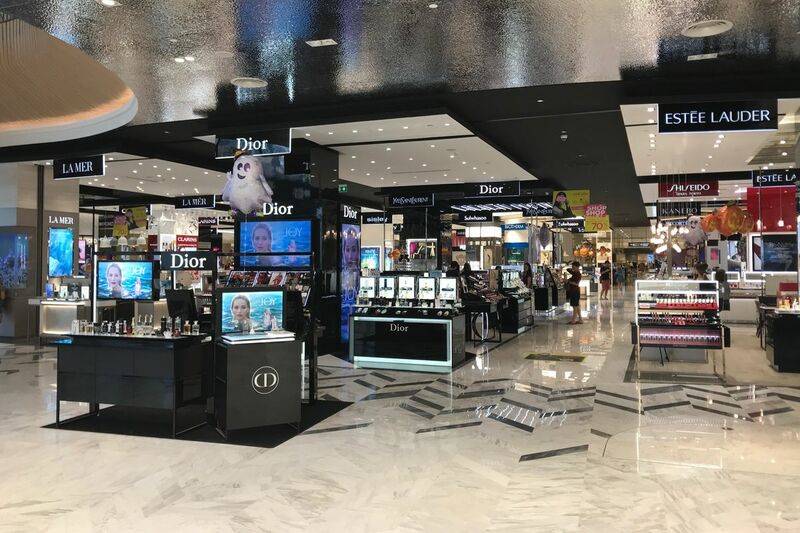 Both buildings offer a combined area of 185,000 square meters and host more than 700 different shops, from luxury watches and clothes to everyday items. 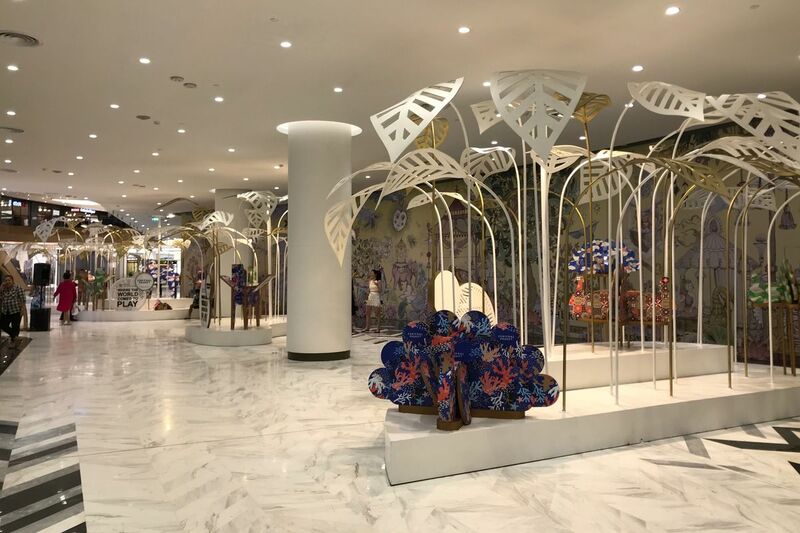 Central Phuket is much more than a shopping mall; it is a complete travel destination, a place that you will want to visit anyway, even though you are not interested in shopping. 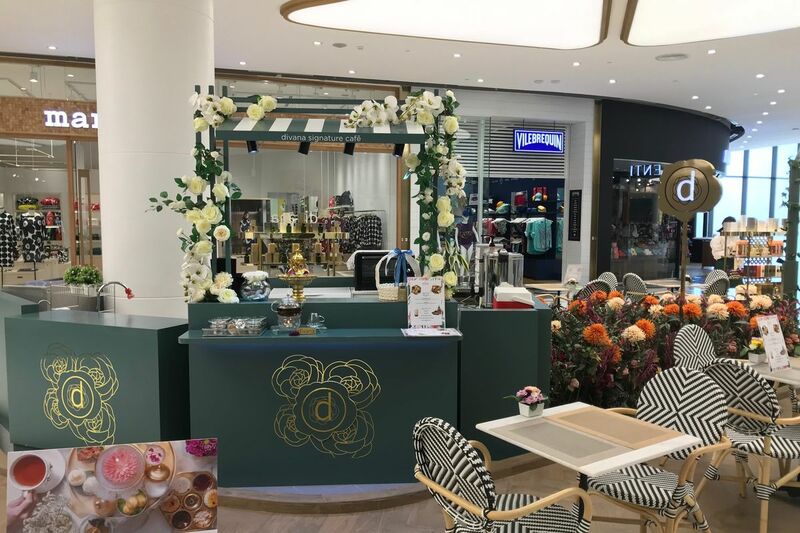 With more than 10% of its interior space dedicated to food & beverage, this shopping mall is a little haven of culinary delighted and gives you the opportunity to try a variety of food from different locations around the world. Thai, Japanese, Russian, Italian and Swiss food are represented, among others. 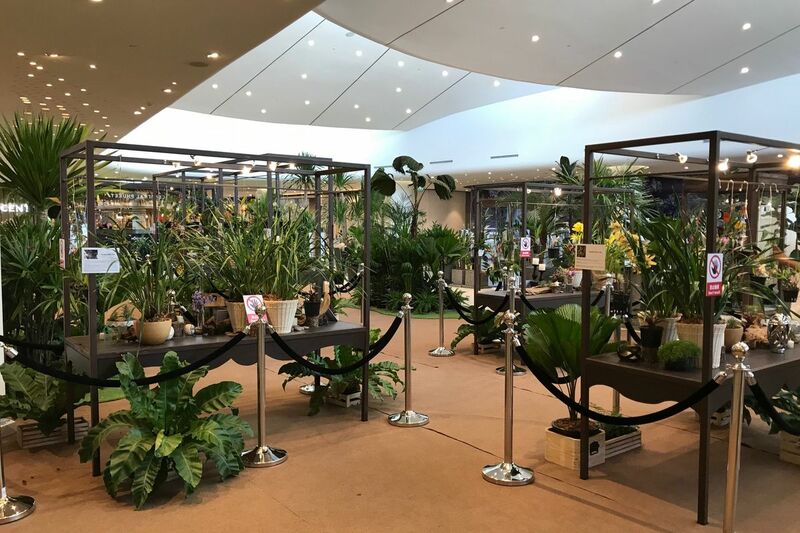 You will also find Tops, an upscale grocery market, on the ground floor of both building, providing all you need to stock on your fridge and take care of your house. 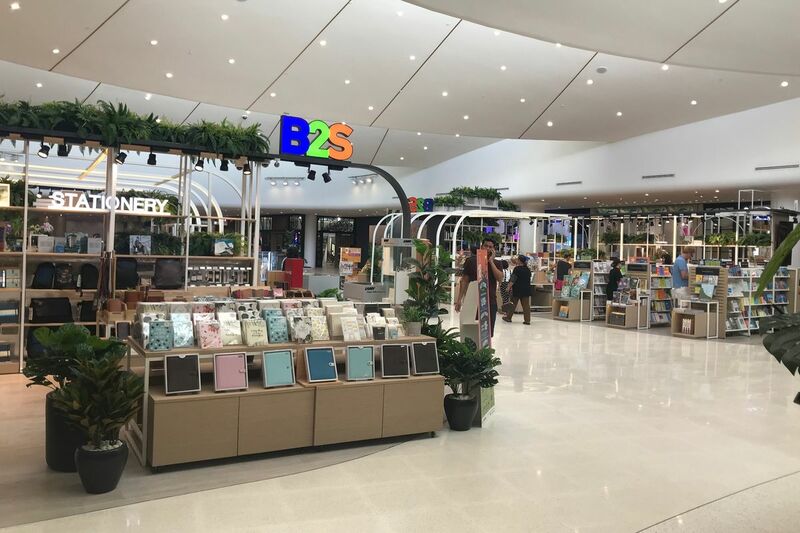 Some of the big shops, in no particular order, are B2S, a chain of bookstore, SuperSports, which provides sports equipment and clothing, and PowerBuy and BananaIT, which cover the technical side of things, such as TV, phones and computers. There is also a movie theater on the 3rd floor of Central Festival. 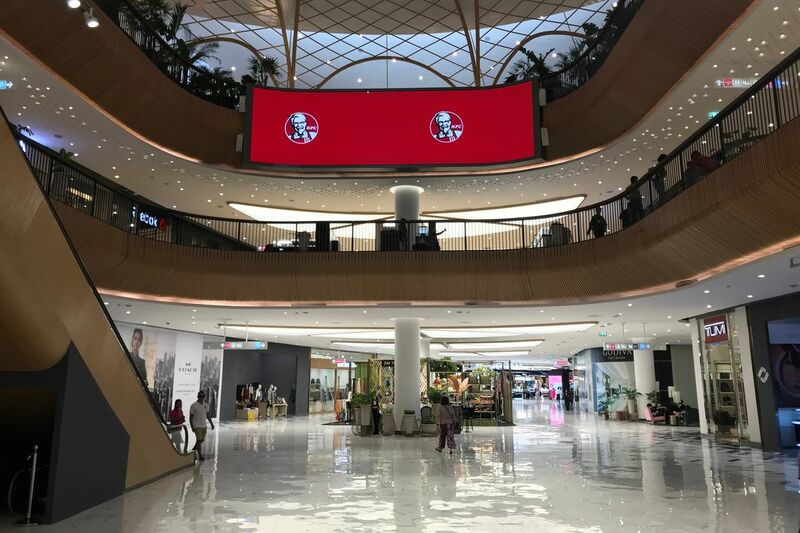 Central Floresta, on the other hand, is much more open and allows you to take a break, having numerous seating corners and coffee shops at every floor. It is also home to three major attractions, which at the time of writing, are still close to public: Tribhum, an attraction combining technology and virtual reality with traditional Thai culture, Aquaria, Thailand’s first aquascape, or aquatic garden, and the largest underwater world in the country, and Tales of Thailand, a floating market located within the shopping mall. While both buildings have their own parking space, it is advised to park a the newly built Central Floresta, which offers more than 4,000 spots for cars and another 4,000 for motorbikes. Open daily from 10:30am till 10:00pm.